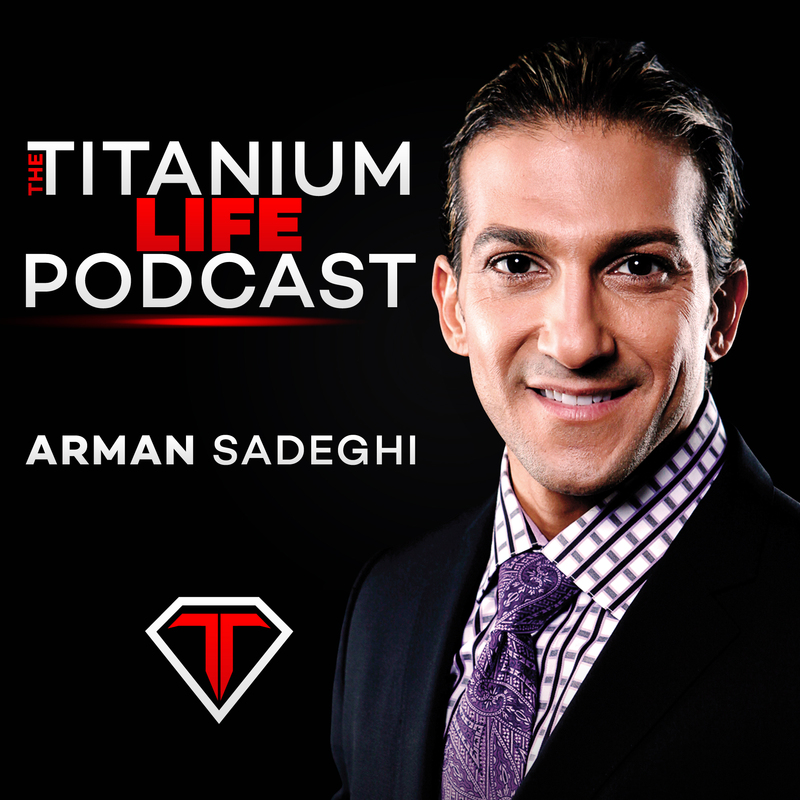 In this episode of the Titanium Life Podcast, Arman describes that all personalities come in their own unique packages. No one can pick and choose what they like about a person or the features a significant other should have. We should try to appreciate the good qualities and take the things that we see as faults as being something positive instead of things that we can complain about. ← 18- Buying Your Stocks at a Discount!